How Hackers Can HackYour Facebook AccountHow can we prevent them? Hackers use different methods of hacking Facebook passwords of victims . 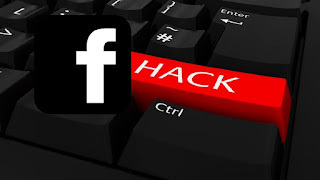 Today I will tell you what hackers are hacking yourFacebook account with you and how do you protect yourself from these hacks. 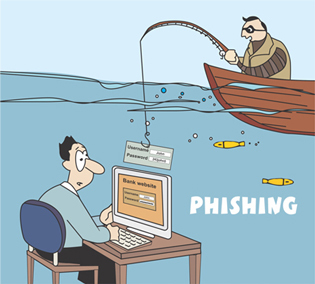 Phishing is a popular way in facebook accounthacking. In phishing , the hacker creates a fake login page or builds a clone of facebook login page that looks like a real Facebook page. In the next step in facebook , the hacker asks the victim to log in via the fake phishing webpage, the victim username and password on the computer . 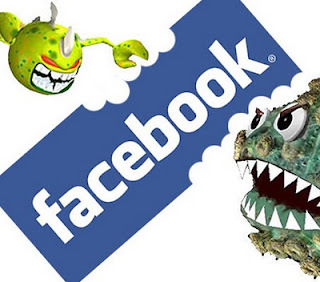 → How to protect yourself from Facebookphishing? Do not log in to your Facebook account on another computer. * Always avoid emails asking to log in to your Facebook account in the new tab. 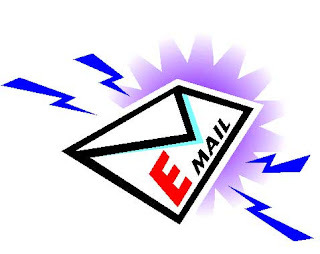 * Do not open any spam on your message box or by your friend by SMS . * Always use the Chrome browser , the chrome phishing page will be recognized. * Use Anti Virus on your computer. Make sure you're on facebook.com and search the web address twice. Key logging is one of the easiest ways to hack the password of the Facebook account.Key Logger is a small software or programming language , it is a victim computer and the type of victims of his computer that everything this program has recorded. * Install a good antivirus on your computer. Do not log into your Facebook account on another computer. 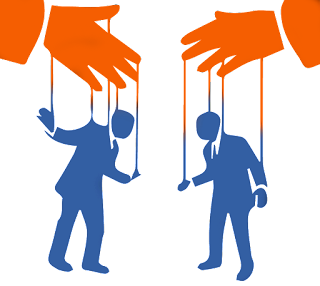 * Never download from untrusted sources or get the software. As you know when we log into the new account in our browser , the computer will ask you to save this username and password on the computer. Anyone can view your Facebook account in your browser in your browser. The URL is going in , your Chrome browser, you'll see a username and password. 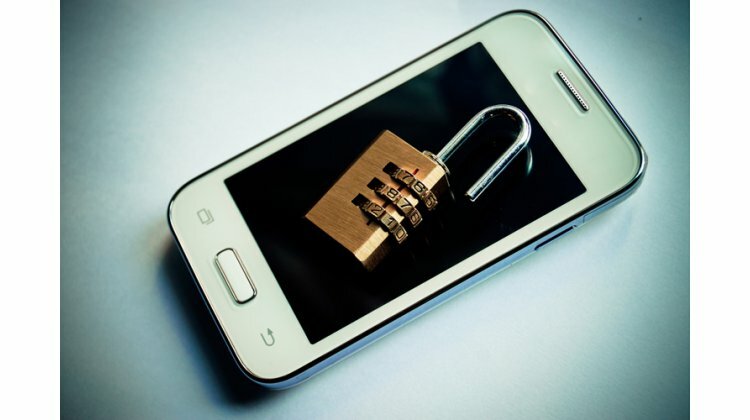 → How to protect yourself from this hack? Never save your login password in your web browser. Secure your chrome browser password. Always use strong password on your computer. He can reset your facebook password in just seconds. → facebook How to save you from mobile phone hacking ? * Always install a good antivirus on your mobile phone. * Never install unknown applications on your phone. Information about victims can be collected. You can hack your Facebook account in advance. How do you protect yourself from social engineering attack? Never write your Facebook account in any paper but in the  books . Do not use the same password on websites. 5. If your email account comes into hacking. facebook account password will be reset. 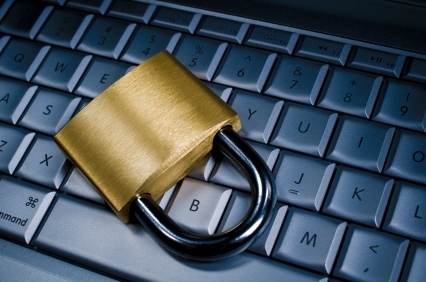 So how do you protect yourself from email hacking? Use strong password in your email. Masked passwords (******) can be seen by changing the text input type. This method works in all new browsers. Never leave your PC with a sign up page . Anyone can find your facebook password by this method. Save yourself from this attack. Never save your facebook password on your web browser. Some websites will sign up with your facebook id. And asks you to enter your Facebook username and password. You will be asked to sign up from your Facebook account. How do you protect yourself from Tabnapping ? Avoid spyware and freeware software. Playing games on all websites is not okay. Finally logout your Facebook account when you leave your computer alone   .